After being unceremoniously suspended from advertising on Kickstarter after raising more than $300,000 in just a few days. 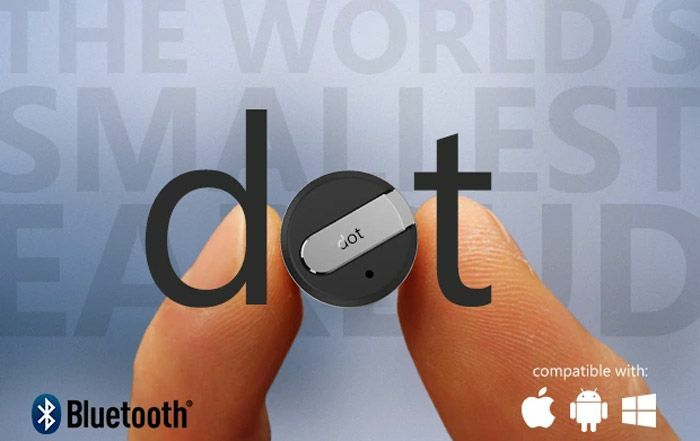 The team behind the Dot Bluetooth headset, advertised as the world’s smallest, has this week launched a new Indiegogo campaign. The new campaign over on the Indiegogo crowdfunding website is aiming to raise $30,000 which it has already done after just a few days. 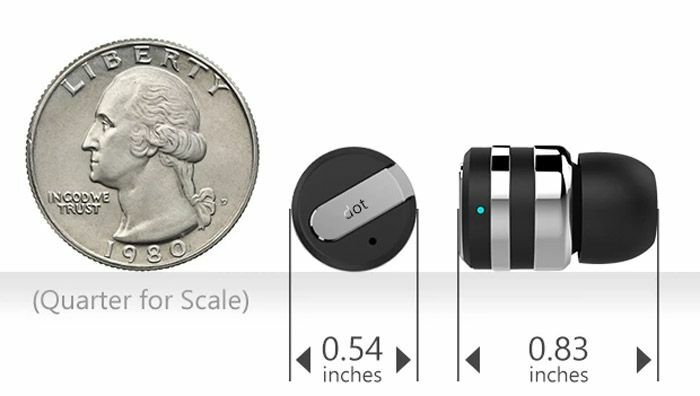 Dot was first launched on Kickstarter but the campaign was then suspended for an unknown reason. Although the product is not a new gadget and is available to purchase via a Chinese exporter (via link below) for bulk orders of 1,000 units or more. Which may have caused the Kickstarter team to step in and suspend its campaign. Even though the Bluetooth headset is seemingly very popular crowdfunding is still a risky business and it is possible to lose your pledges if the campaign doesn’t deliver. For more information on the new Dot Indiegogo campaign visit the crowd funding website via the link below.